Diarmaid MacCulloch is Professor of the History of the Church at Oxford University. 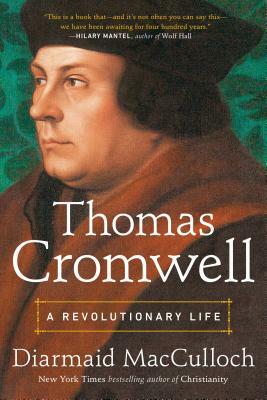 His books include Thomas Cranmer: A Life, which won the Whitbread Biography Prize, the James Tait Black Prize, and the Duff Cooper Prize; The Reformation: A History, winner of the National Book Critics Circle Award and the Wolfson Prize; and Christianity: The First Three Thousand Years, a New York Times bestseller that won the Cundill Prize in History. An Anglican deacon, knighted in 2012, he has presented many highly celebrated documentaries for television and radio. He lives in Oxford, England.